Valentine's Day has long been regarded as a time of love and romance to encourage even the most hard-hearted man to splash out on a bunch of flowers or box of chocolates for that special woman in his life. Well, the romantic-hearted folk of Lichfield in Staffordshire are going one stage further by inviting and encouraging people near and far to fall in love with their city by going on a Valentine's Special walking tour. And, despite St Valentine's Day falling as ever on February 14, lovers of history will not have to wait that long as Lichfield's Valentine's Special walking tour will, in fact, be taking place on Sunday 5 February, starting at 2pm. The atmospheric walking tour of the city's historic buildings will be enriched with romantic tales from times gone by. The 90-minute tour has been organised by Visit Lichfield, which was established to promote the city and all its attractions. And, so as not to be discriminatory, the tour is not exclusive to couples. People signing up to take part in the walk will get to hear romantic tales and anecdotes told by a knowledgeable Green Badge Guide, including stories of servant girl Patience Williams who married into grandeur, Mrs Thrale and her Italian musician, historic theatrical figure David Garrick and his Viennese opera singer, and George Farquhar and his scheming wife. 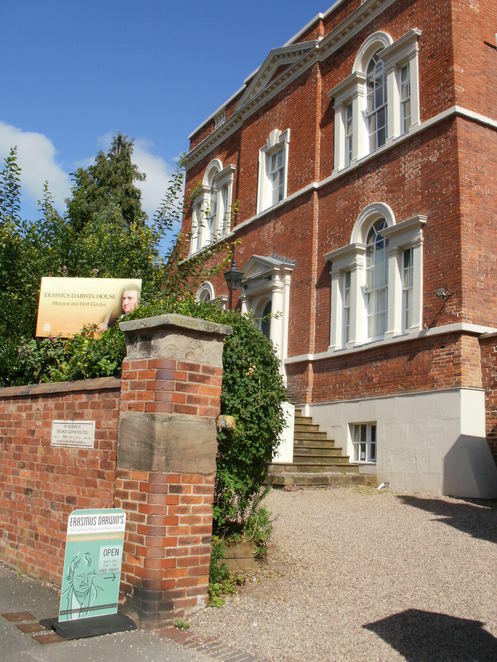 The tour will finish in style with a cream tea at Erasmus Darwin House. The tour costs £7.25, which includes the cream tea. People are invited to book in person at the Tourist Information centre at St Mary's in the Market Square or by calling 01543 256611. 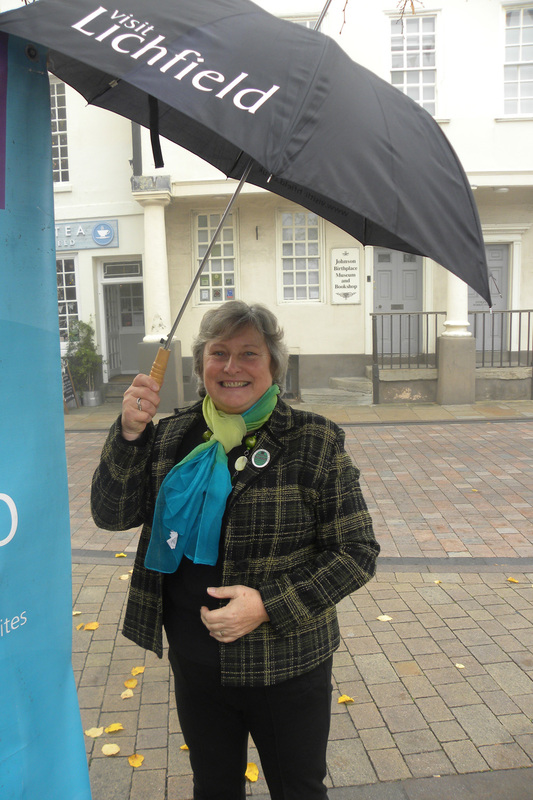 Councillor Helen Fisher, Cabinet Member for Tourism & Communications at Lichfield District Council, said: "Going on a guided tour is a fantastic way to find out about local history and to get a new appreciation of the streets and buildings you may pass all the time. 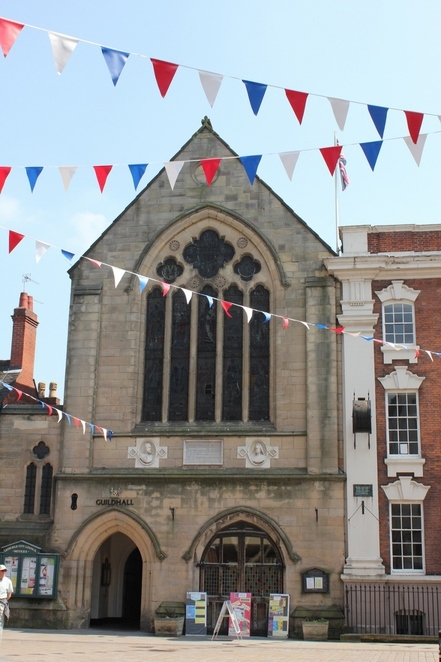 Lichfield has been home to many fascinating characters over the years, and finding out more about their colourful love lives is a novel way to celebrate Valentine's Day, whether you go as a couple, with friends or on your own." 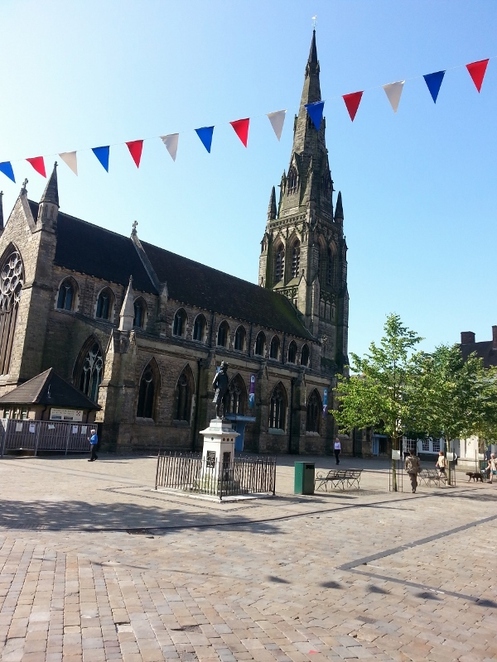 The Valentine's Special walking tour is just one of a number on offer from Visit Lichfield over the course of this spring and summer. Other opportunities to get out and about include the children's Bloodthirsty Lichfield tour, Darwin and Lunarticks, the Civil War, Georgian Gems, Routes and Roots, Heritage and History and a tour of nearby Alrewas village. The full programme of walking tours is available online.